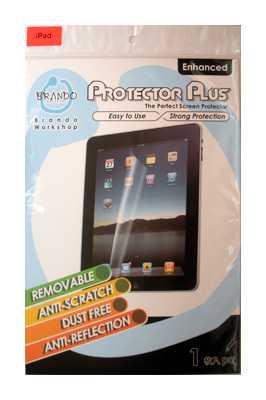 For the complete care and protection of your computer Screens, Phones, Tablets, Cameras and more. 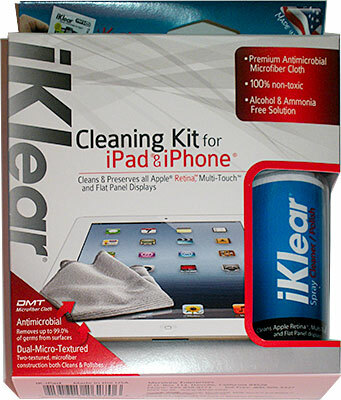 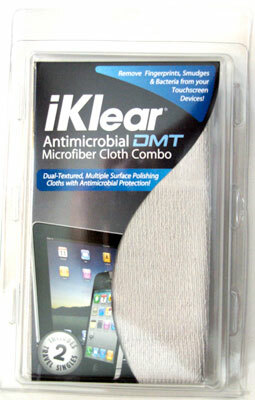 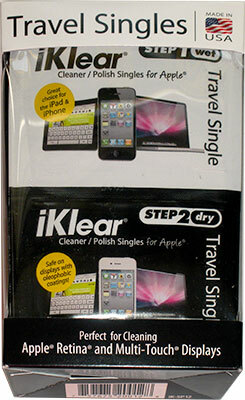 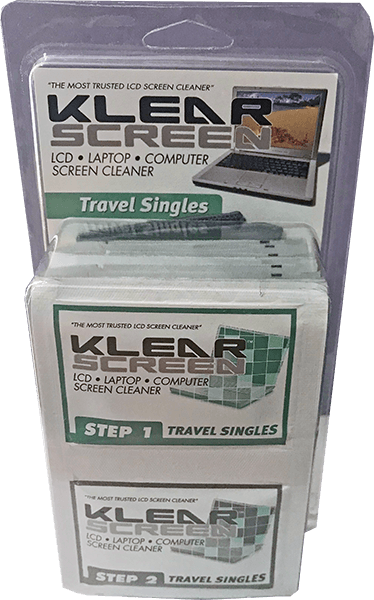 Use Klear Screen or iKlear in combination with our advanced super absorbent Microfibre and Terry Style cloths or with our aerospace grade lint free Klear Kloth polishing cloths to clean and protect your screens. 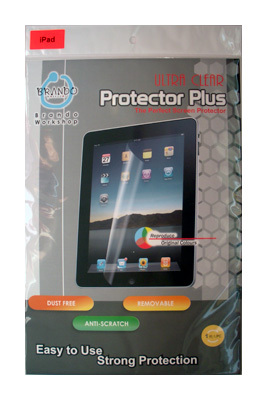 Please contact us directly if you have any screen cleaning issues or for any advice on the most effective selection of products for your needs.